WELCOME! 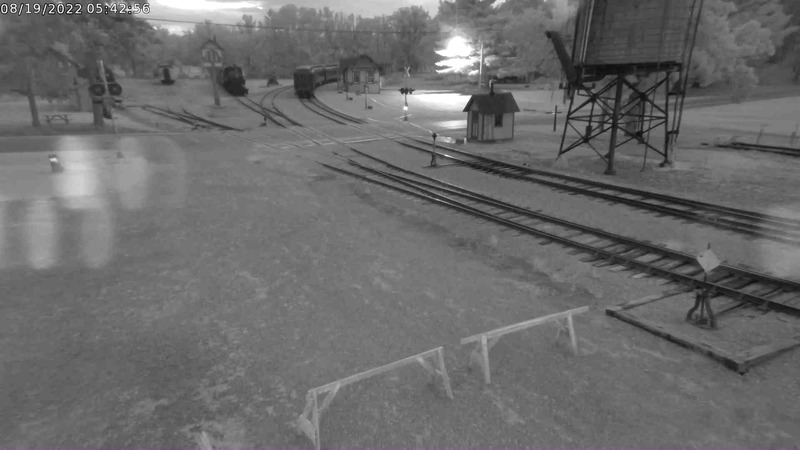 – Mid-Continent Railway Museum is currently closed for the season until May 11, 2019. The museum administrative office is staffed Monday-Friday year-round (except holidays) and can assist with questions and reservations. DOMTAR #1001: MID-CONTINENT’S NEWEST ACQUISITION – On late November Mid-Continent Railway Museum accepted delivery of Domtar #1001, a 1949 EMD NW2 diesel locomotive. The 1001 is operational (only needing a few tweaks before it is ready for service) and it will primarily serve as backup to MCRY #1256 for pulling Mid-Continent’s train rides. View the video of #1001’s arrival at Mid-Continent. Look for #1001 to make its operational debut during the 2019 season. DULUTH SLEEPING CAR AWARDED MULTIPLE GRANTS – We are happy to announce Mid-Continent have been awarded a $9,000 grant from the Emery Rail Heritage Trust (ERHT) plus a $3,000 grant from the Tom E. Dailey Foundation. Both grants are for use toward the DULUTH sleeping car’s interior restoration. This is a great boost toward our $75,000 fundraising goal for the car. OUR NEW DISPLAY BUILDING – Mid-Continent received a significant bequest from the Laurence H. Dorcy Estate toward the construction of a new display building to house Mid-Continent’s stunning restorations. Follow along with the progress as we get set to open the building for our 2019 season. BRIDGE OVER THE BARABOO RIVER REOPENS – On July 7, 2018, Mid-Continent celebrated the reopening of a bridge over the Baraboo River closed since the record flood of 2008. Read more and view the video. STEAM & STEEL: SONGS OF RAILROAD’S GOLDEN AGE – Fundraising at Mid-Continent Railway Museum has taken on a more harmonious tone with the release of an original music CD entitled Steam & Steel: Songs of Railroad’s Golden Age. A collection of ten railroad themed songs, including nine original compositions by Mid-Continent Railway Museum member Ken Hojnacki, performed by Grammy Award-winning bluegrass artist Laurie Lewis and her band, they range in style from bluegrass to country to folk. Read the The Story Behind the Songs of Railroad’s Golden Age, which includes not only the back story but song lyrics, pictures and song samples. Mid-Continent is an outdoor living history museum and operating railroad recreating, preserving, and interpreting the small town/shortline way of life from the “Golden Age of Railroading.” Help us preserve this experience for others to enjoy by making a donation, and consider joining us as a member! 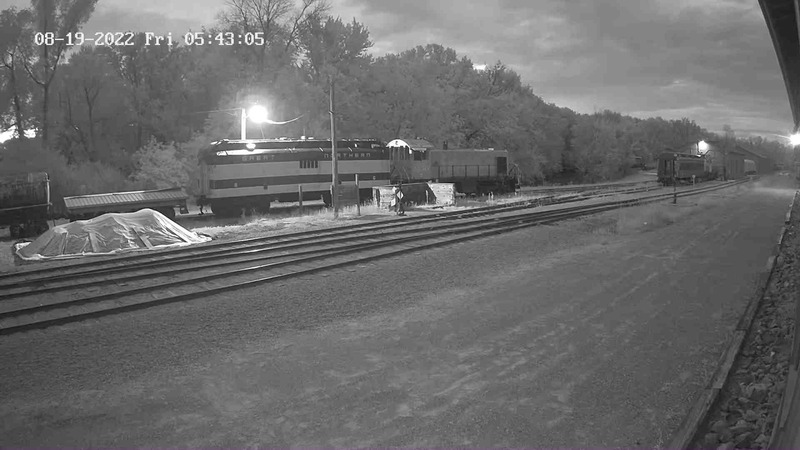 The entire contents of this website is ©2019 Mid-Continent Railway Historical Society, Inc. Please respect the copyright of our contributing photographers. Any copying, redistribution, or reuse of files, photos, text, or graphics from this website without written permission is prohibited, with the exception of the Media Kit under the terms outlined on those pages.